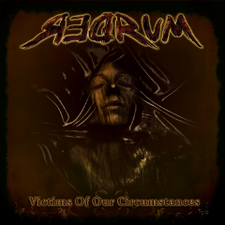 REDRUM will release the second album entitled "Victims Of Our Circumstances", features Michael Bormann (ex-Jaded Heart, J.R. Blackmore, Bonfire, Zeno Roth, Rain), worldwide from RMB Records on April 26th, along with a tour to support their latest greatest masterpiece loaded full of pure hard rock heaven. REDRUM is a melodic Hard Rock band based in Thessaloniki (Greece), was founded by Athan 'Lyssa' Kazakis and Panos Baxevanis in September 2003. The band released the first album “No Turning Back” in September 2007. When the band got in touch with a well-known German vocalist, songwriter, producer and engineer Michael Bormann, he liked the material and recorded for the album all the vocal parts ( also co-wrote a couple of songs ) at his RMB Studios in Duisburg (Germany). 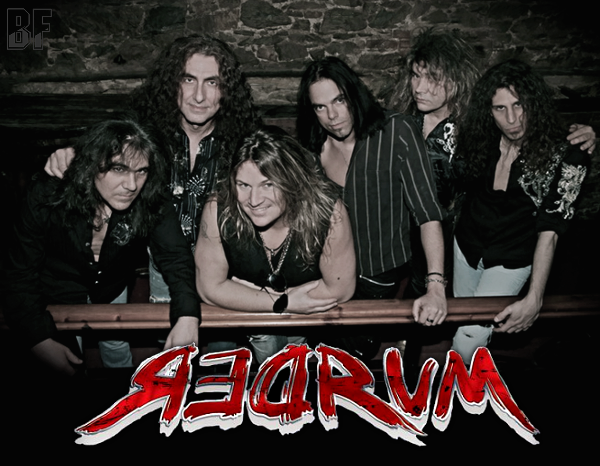 During their headliner shows in Greece, REDRUM supported great acts like Bonfire, Tyketto, Krokus, Danger Danger, House Of Lords, Adlers Apetite, Blue Tears, Europe, Robert Plant and Glenn Hughes. They also appeared at some festivals such as "Firefest" and "Rockwave" in Athens. Recently the band performed at the album release show in Oslo Norway on March 8th.